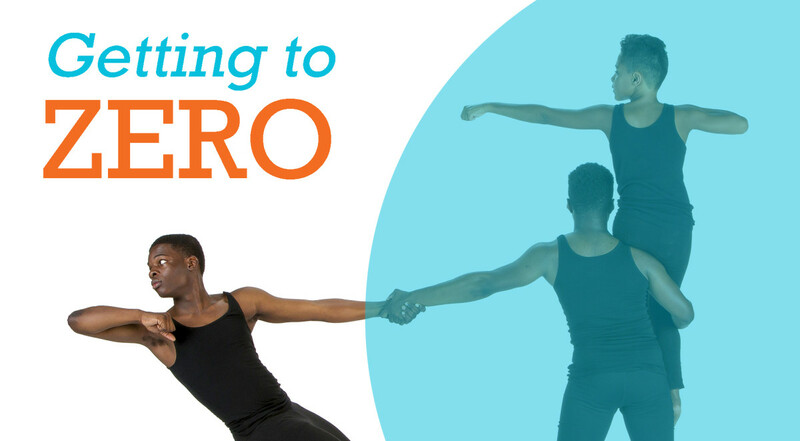 On June 22, 2016, Moving in the Spirit teens will continue to spread the message of Getting to Zero, a humorous, empowering dance that raises awareness of the HIV/AIDS epidemic among young people ages 13-24. There has been a 70% spike in HIV/AIDS diagnoses among teens. Atlanta is an epicenter among U.S. cities when it comes to the rate of new diagnoses. During the spring of 2015, teens from our programs collaborated with Moving in the Spirit co-Founders Dana Lupton and Leah Mann. Together, they created choreography that would speak to young people about the fears and taboos surrounding HIV/AIDS and open an honest, educational dialogue with their peers. Throughout 2015, our teens performed the piece at Moving in the Spirit’s The Beam Theater, Morehouse College’s George Sale Hall on World AIDS Day, and finally at The New Schools at Carver as part of a day of teen-driven programming in partnership with VOX Teen Communications. The movement continues on June 22, 3 PM at 7 Stages Theatre, in collaboration with design students from the 7 Stages Youth Creates program, and will live on until we get to ZERO new cases of HIV/AIDS. RSVP below to attend this free performance!